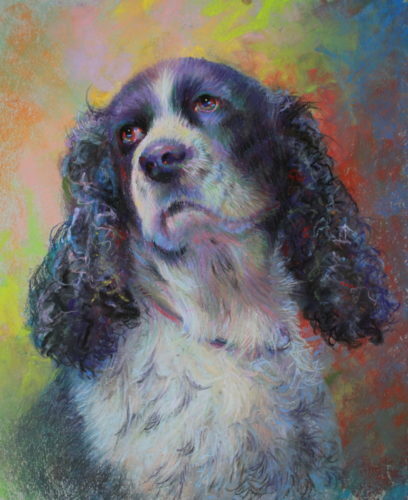 Born and raised on Long Island, Marlene Bezich has been fortunate to benefit from the tutelage of Pastel Society Member, Audrey Swanson Marlow, and renowned portrait artist and illustrator Raphael DeSoto. 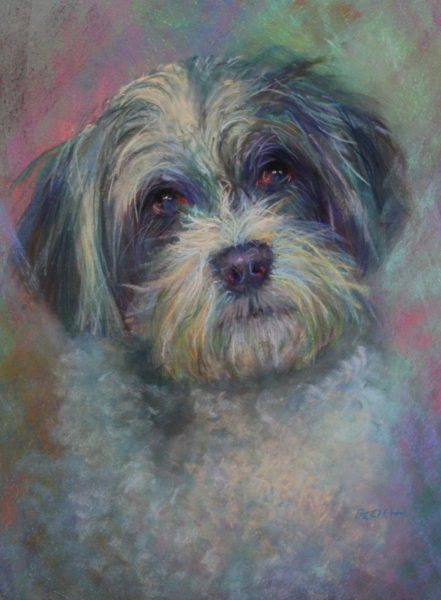 Their expert guidance has sharpened her artistic sense, getting to the “soul” of my subject be it Man, Animal or Nature. 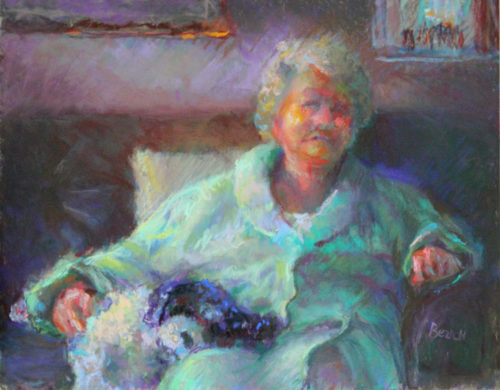 Marlene works in various mediums, (oil, pastel, charcoal or scratchboard), provides her with the ability to render any subject in its own individual light. 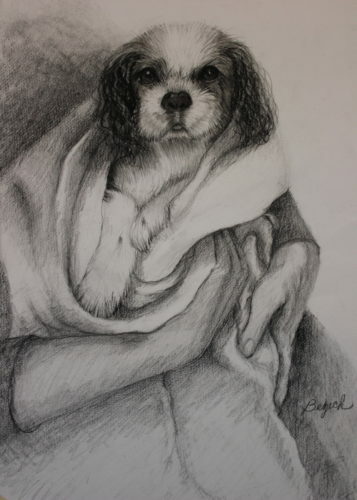 She is a member of Various art groups including Wet Paint Studio Group and teaches at various libraries throughout Long Island. Her class provides the perfect introduction to the Pastel media. 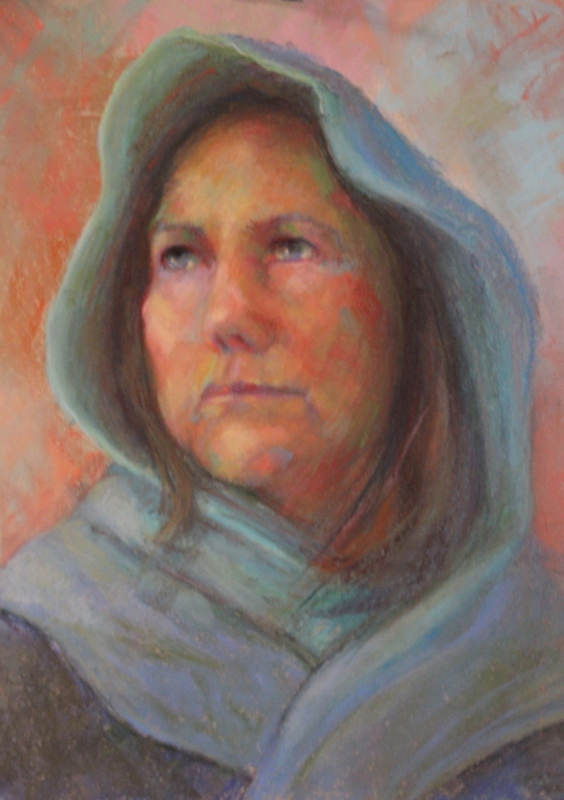 Students will learn what Pastel is and is not, plus the many different papers and techniques to apply them. $40 per workshop with a $5 fee for materials. The materials fee is due on the first day of class.